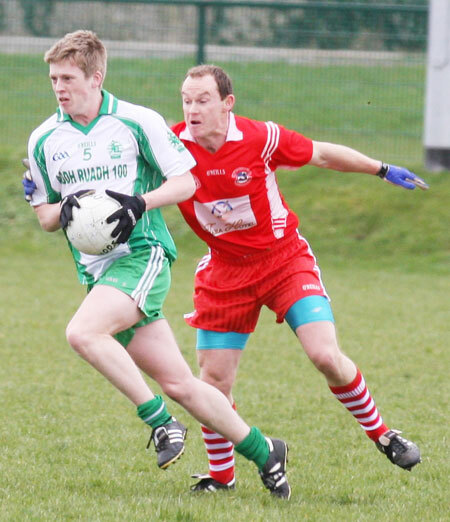 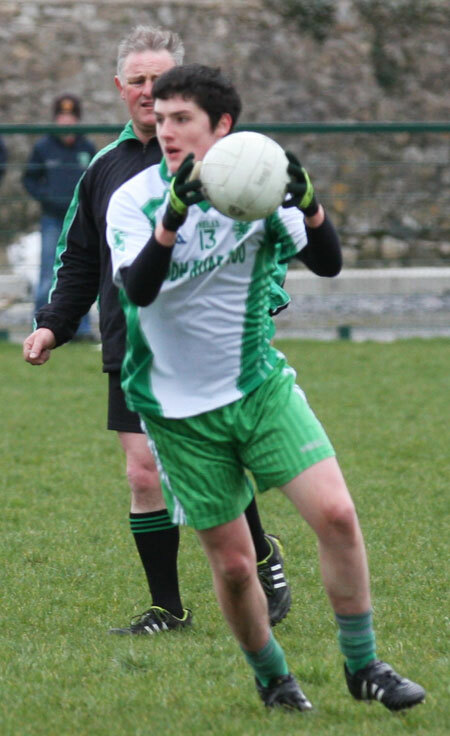 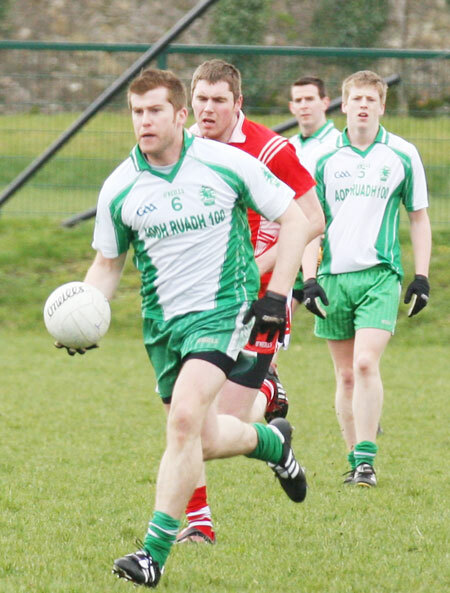 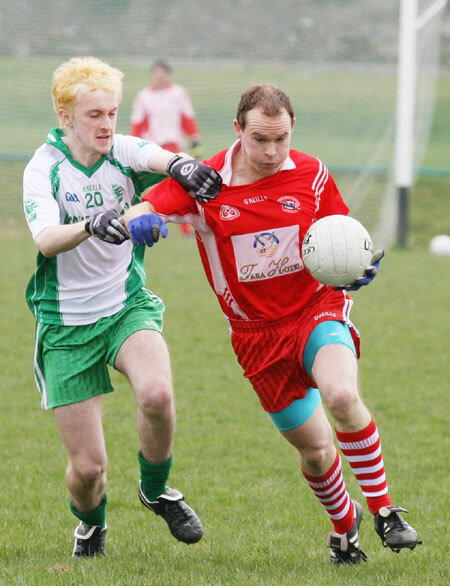 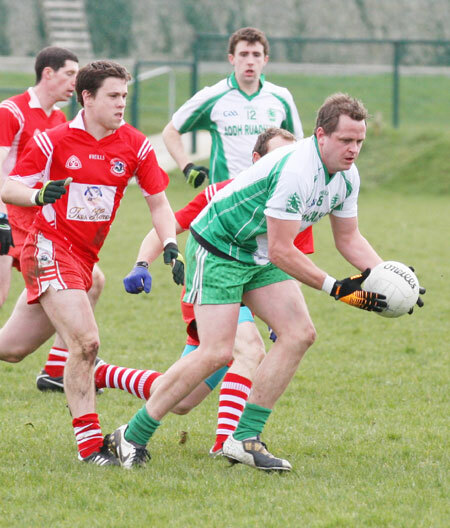 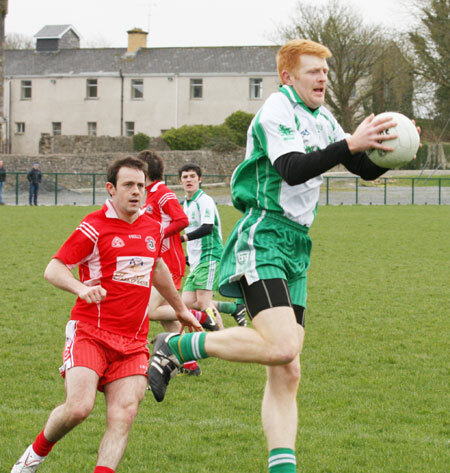 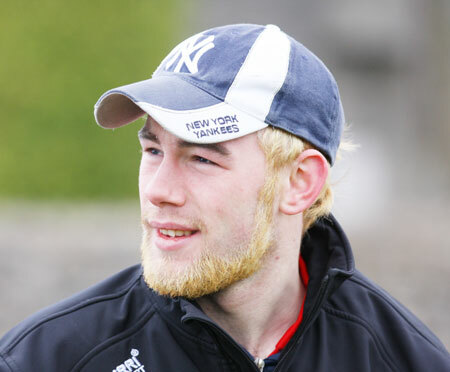 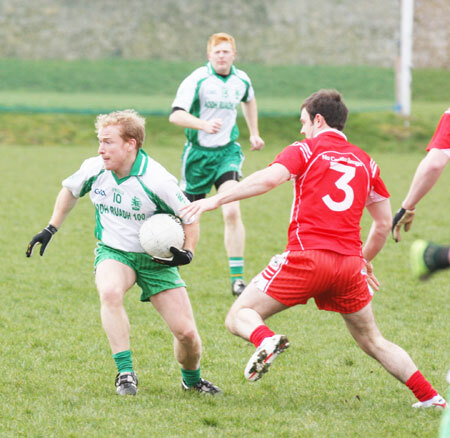 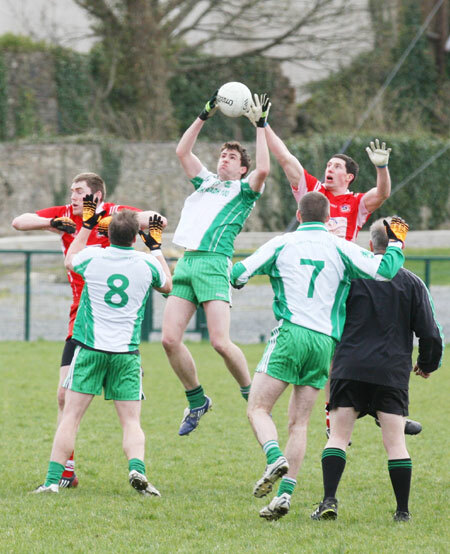 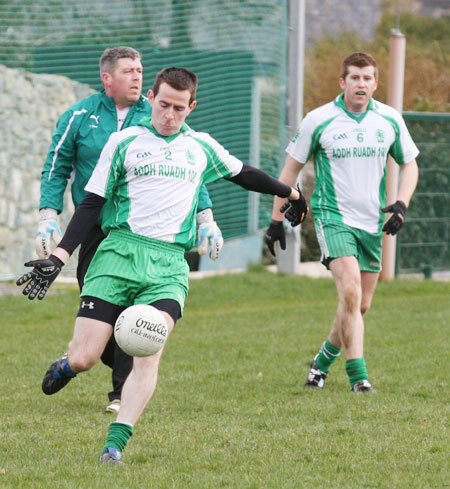 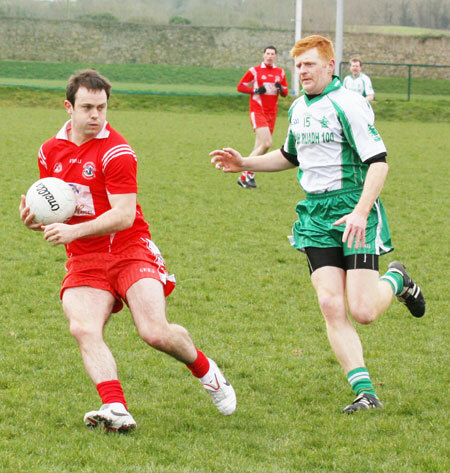 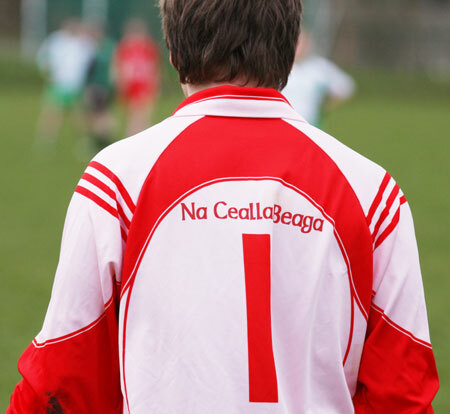 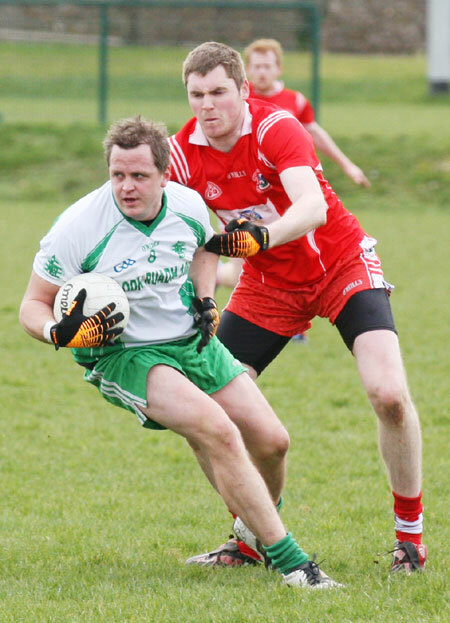 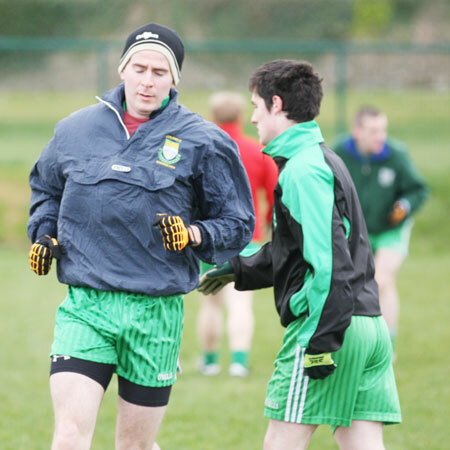 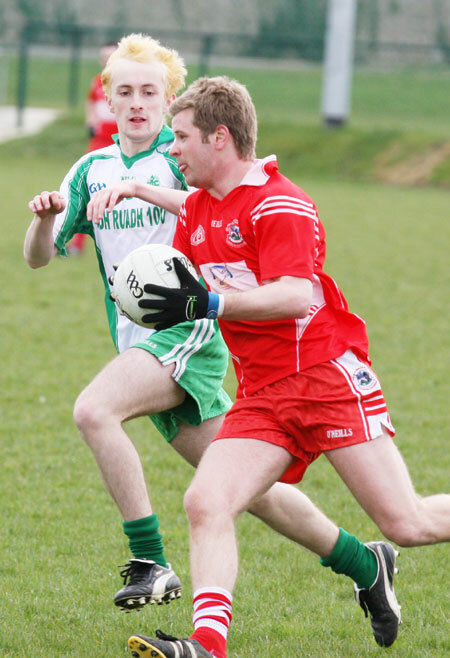 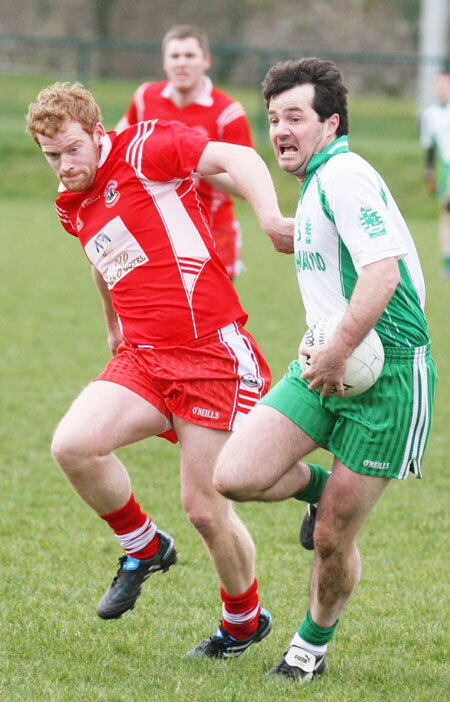 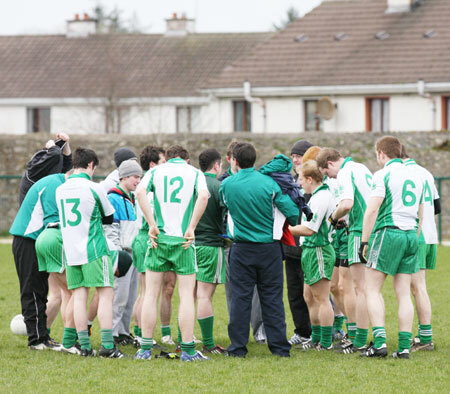 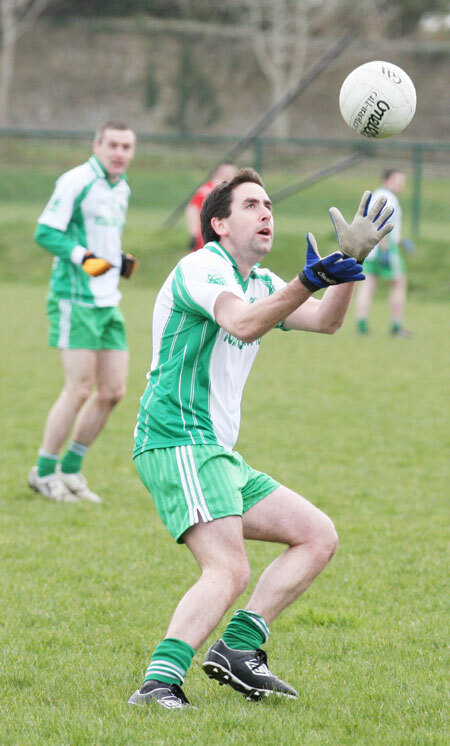 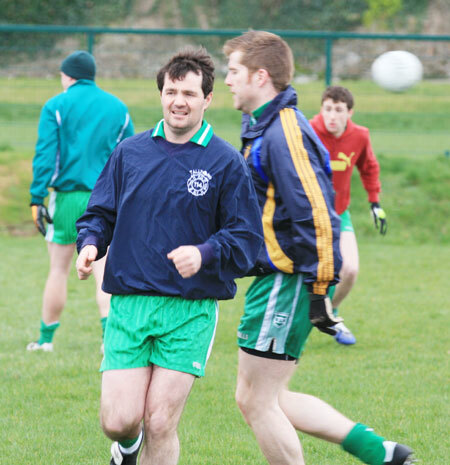 Aodh Ruadh had their second challenge of the year against Killybegs on Saint Patrick's day morning. 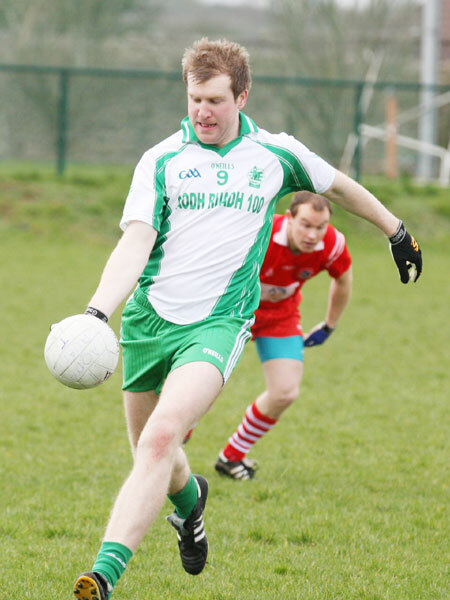 The relaxed mood of the day found its way into some of the football, nevertheless there was a good showing from Ciron Whoriskey at full back. 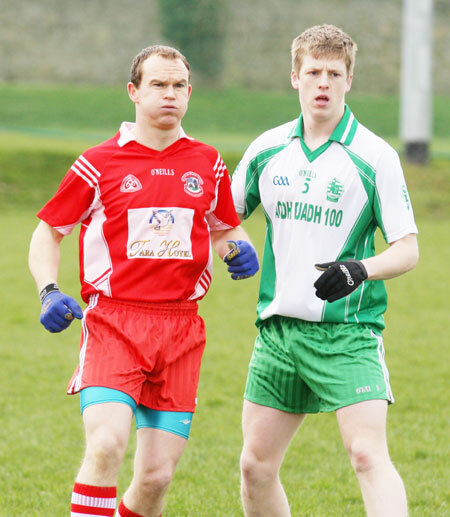 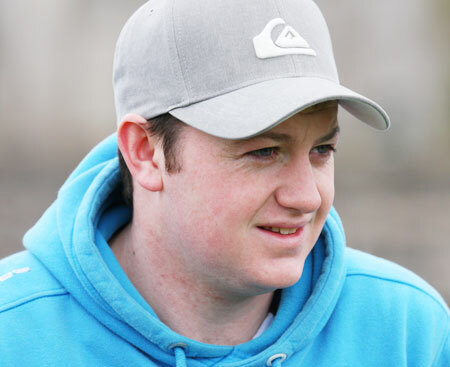 James O'Donnell did well in midfield and Kerry Ryan put in a good shift at full forward.